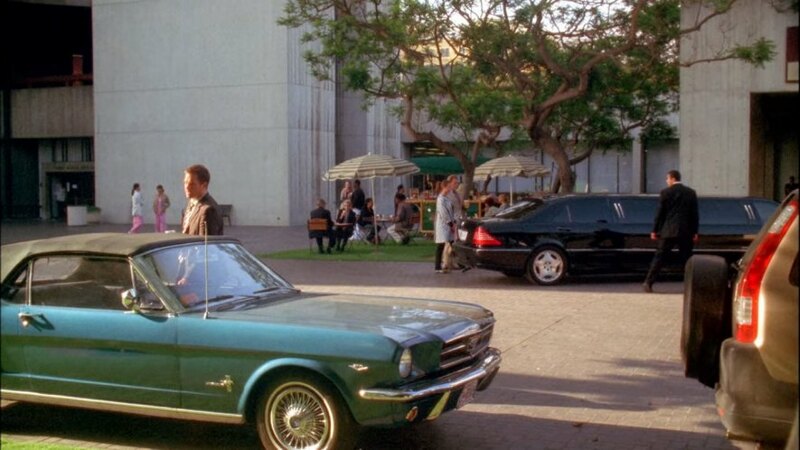 IMCDb.org: 1965 Ford Mustang in "NCIS, 2003-2019"
Center bars in the grille means it's a '65. I think this is from 5.01. It was blown up (CGI I think) then. I could be wrong about the number. I recall Tony having another Mustang in an earlier episode.